December 12, 2013 17:35 ET | Source: Beamz Interactive, Inc.
Beamz Interactive today announced a strategic partnership with the National Lekotek Center, a nonprofit organization dedicated to making play accessible and inclusive for children of all abilities. SCOTTSDALE, AZ--(Marketwired - Dec 12, 2013) - Beamz Interactive, Inc. (OTCQB: BZIC), a leading developer of state-of-the-art interactive music products, today announced a strategic partnership with the National Lekotek Center, a nonprofit organization dedicated to making play accessible and inclusive for children of all abilities. Through this partnership, Beamz will expand its content library and advance the way Beamz Music Systems are successfully being used in learning and therapy settings to the home. The National Lekotek Center has created the Beamz Family Play Guide that will encourage family-centered play. The objective of this tool is to educate families on ways to address the development of cognitive, sensory, communication and emotional skills with the Beamz. While the Family Play Guide was developed to "teach to the disability" it provides a stage for creative expression, entertainment and interactive fun for the entire family. "Our partnership with Lekotek provides a powerful way for families with and without children with special needs to interact and have fun while teaching important skills at the same time using the Beamz technology," said Beamz Sr. Marketing Manager Mary Jo Barry. 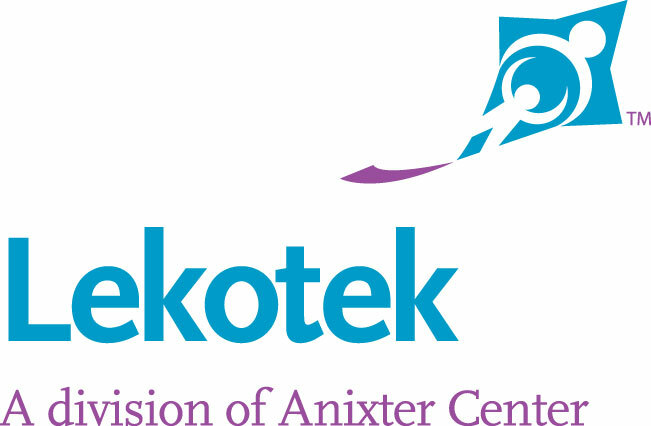 "Lekotek's brand and approach to therapy through inclusive play is respected on an international level, through its work with Fortune 500 companies around the world and establishing affiliate sites in nearly every state. One of our primary initiatives over the next three years is to partner with experts who are able to create content collections that appeal to very specific segments within the education and health care markets. We look forward to ongoing collaboration with Lekotek." The Beamz interactive music system has become an important device for children of all abilities because music is such an excellent vehicle to teach learning concepts and achieve developmental milestones. Not only can the interactive music system be used in therapy settings, such as the numerous Lekotek centers around the United States, Beamz is also an excellent device to use within the home to create experiences between kids with disabilities and their typically developing siblings, and other family members. "I've used the Beamz Music System with students that range from kindergarten to fifth grade, both with and without disabilities," said Anne Fishburne, Resource Specialist, Cajon Valley Unified School District. "Whether using it as a center in my classroom, to help kids with ADHD take a break during their academic day, or to help kids with autism get the sensory input they need, the Beamz delivers an exciting approach to learning while building self esteem and independence. It would be so beneficial for my students to be able to take this experience into their homes to enjoy with the whole family." National Lekotek Center director, Macy Kaiser stated, "We believe the Beamz Family Song Bundle and Beamz Family Play Guide will have a great impact on the special needs market. The compilation and creation of the bundle and the Family Play Guide will help to bring children of all skill levels together and create shared experiences for the entire family through music."